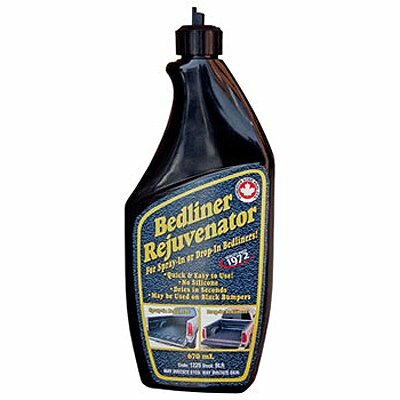 Dominion Bedliner Rejuvenator for spray in or drop in bedliners by at Designers Artists. MPN: BLR. Hurry! Limited time offer. Offer valid only while supplies last.